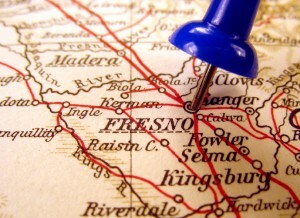 Robb Ross Foods is located in the heart of the Central Valley. This central location allows us to get products to our customers when they need it most. Our service area spans from the Grapevine to northern California, Oregon to the California Coast. You’ll find our sales reps live in the areas they serve so they can best know the needs of that community. Please click on your area below to get in contact with the sales person closest to you. If you have any questions, please call our Main Office toll free at 1.800.365.4272.